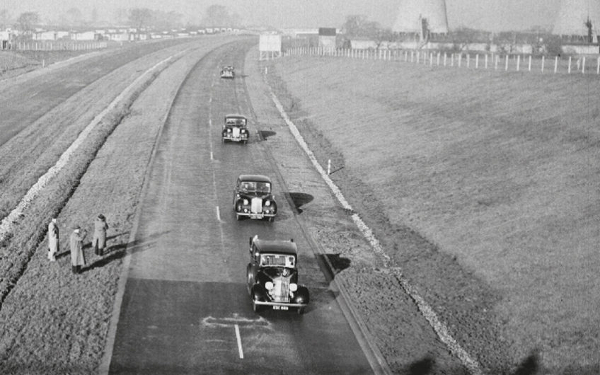 Highways England (HE) has announced that the UK’s first motorway, which is 60 years old this week, is to get four major technology upgrades between now and 2022, to increase capacity, reduce journey times, and improve road safety. 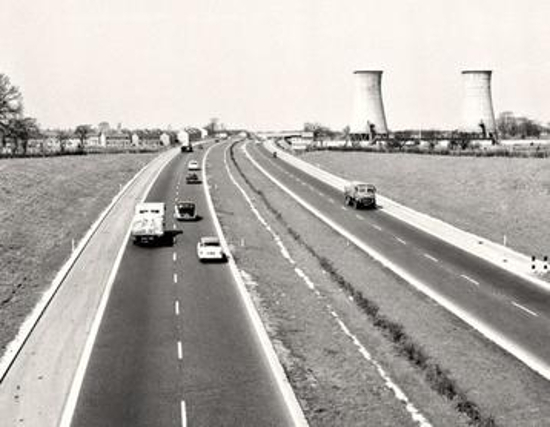 On December 5, 1958, Prime Minister Harold Macmillan opened an 8-mile (12.8km) section of the Preston bypass and 2,300 motorists drove along the UK’s very first motorway. 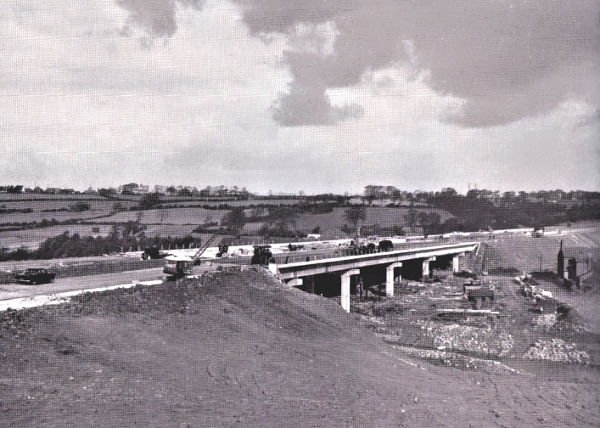 The new road, which is now part of the M6 motorway, had just two lanes in each direction, no safety barrier in the central reservation, and no electronic signs or other technology. Today hundreds of thousands of drivers travel more than 20 million miles (32,190,000km) on the M6 every day, accounting for one in eight of all UK motorway journeys. The key north-south route is now on the cusp of a major technology transformation that will significantly improve journeys on it. In the latest stage of the motorway’s evolution, HE is now pledging to complete four upgrades on the M6 by spring 2022, adding extra lanes and better technology to 60 miles (96.5km) of the motorway between Coventry and Wigan. The first upgrade between Crewe and Knutsford in Cheshire is due to be finished by spring next year, and contractors are currently completing the installation of 258 electronic signs, 104 traffic sensors and 70 CCTV cameras along the 20-mile (32km) route. The four upgrades, costing around £900m (US$1.15bn), also involve converting the hard shoulder to a permanent extra lane to increase capacity by a third. The new smart motorway technology will allow variable speed limits to be automatically set on overhead signs to improve the flow of traffic, preventing stop-start conditions and tailbacks caused by sudden braking. The technology will also be used to detect queuing traffic, breakdowns and collisions as they happen, enabling HE’s traffic officers and the emergency services to respond quickly to incidents. 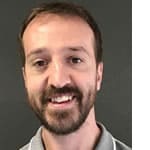 The amount of traffic using England’s motorways has increased by almost two thirds in the past 25 years, including more than double the number of vans as next-day deliveries become a part of everyday life. England’s motorways now cover nearly 1,800 miles (2,900km) and the Preston bypass is almost unrecognizable following a major upgrade to a four-lane motorway in the 1990s that involved replacing the original bridges.